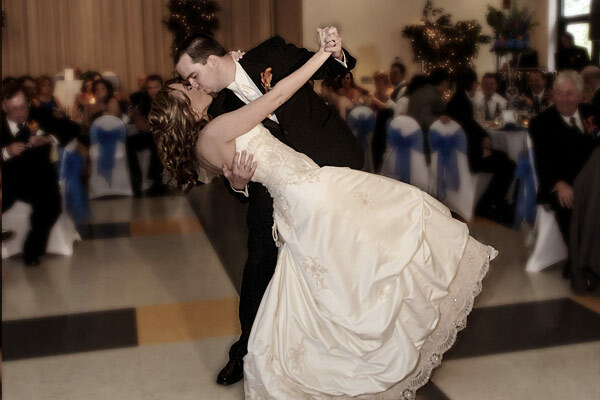 Private, personalized instruction for engaged couples, mother and son, father and daughter, bridal party dances, or a special dance for any celebration event. 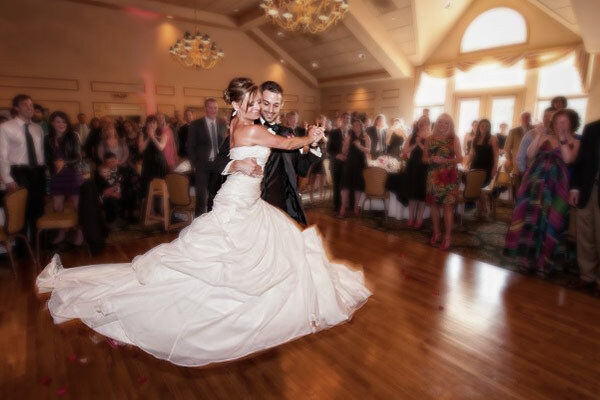 I have been teaching couples how to dance for their special day since 2008, and I love hearing that learning to dance becomes their favorite part of wedding planning…it’s a time to slow down, and learn a new skill together, creating memories to last far past the wedding day itself! 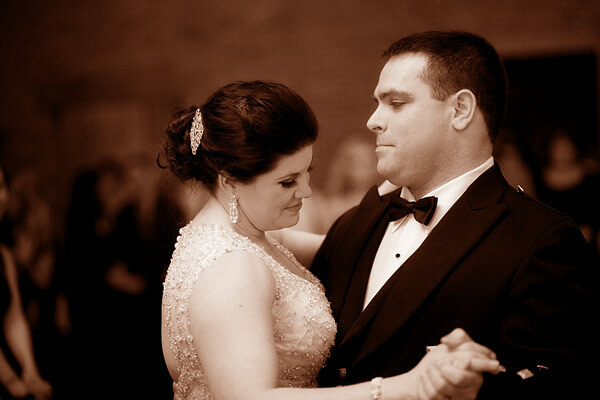 The goal of every instructor at Ruby First Dance is to create an environment in which you can learn to comfortably dance with each other, choreographed or improvised. We teach private lessons in either a studio or in your own home so there’s never anyone to compare yourselves to, which in turn means no pressure. 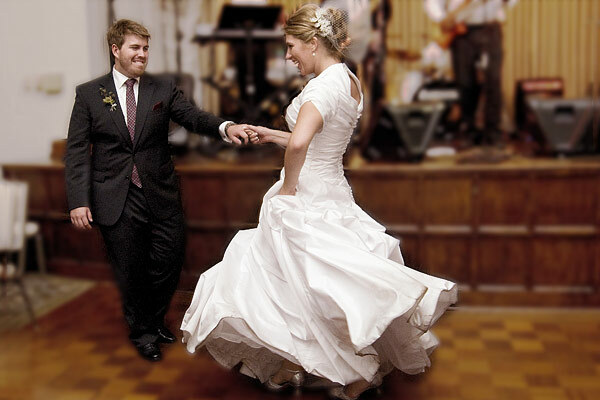 Whether you’d like basic skills to feel a little fancy, or you really want to wow your guests; whether you are the parents of the groom looking to rock out at the reception, or a father wanting to create a special dance with your daughter for her big day – our style works for any song and anybody. We truly love to find the dancer in anybody, and to bring out the confidence needed in order to relax, enjoy, and move to the beat. 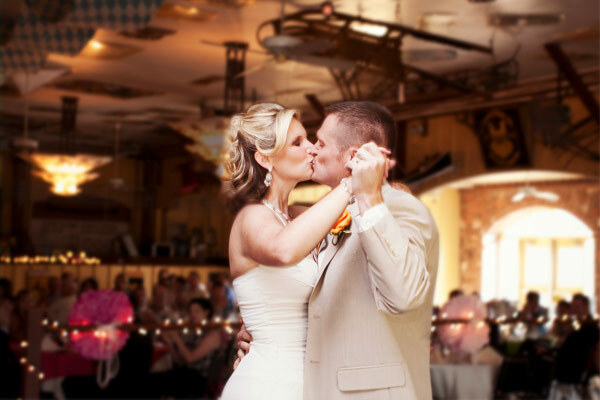 Please visit my contact page and get in touch – Let me help make your first dance a highlight of your wedding day for your guests and yourselves.